No. 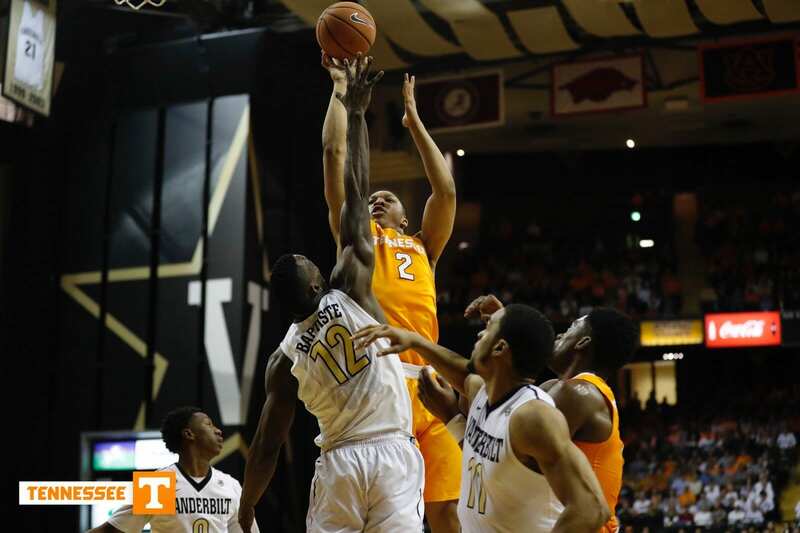 24 Tennessee defeated Vanderbilt on Tuesday night to improve to 11-4 on the season. Here’s what you need to take away from the Vols win. Coming off a big home win over No. 17 Kentucky on Saturday, No. 24 Tennessee traveled west to take on Vanderbilt in Nashville on Tuesday night. 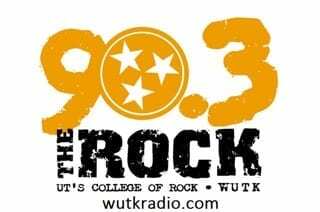 Led by a career-high 37 points from Grant Williams and a career-high-tying 22 points from Admiral Schofield, the Vols beat the Commodores 92-84 to improve to 11-4 on the season and 2-2 in SEC play. Here’s what we learned about Tennessee in its trip to West End. Grant Williams is a man amongst boys. Once again, the sophomore out of Charlotte, North Carolina turned in a phenomenal performance. Williams scored a career-high 37 points on 12-of-20 shooting from the field while hauling in seven rebounds, three blocks and two assists. Williams thought Vanderbilt did a good job of defending him, but the Commodores didn’t have an answer for him all night long. “They were contesting everything, I was just making shots,” said Williams following the win. His teammates would disagree, as Jordan Bowden and Admiral Schofield both expressed after the game just how dominant Williams was. “I don’t think anyone can guard him,” Schofield added. Just midway through his second year in Knoxville, Williams has already scored 30 points in a game on three different occasions. That’s pretty impressive considering he was ranked the No. 47 power forward coming out of high school. It’s Grant Williams’ and Admiral Schofield’s team. Not only did the Commodores not have an answer for Williams, but they didn’t have an answer for Schofield either. Despite having 6-foot-10 Djery Baptiste and 6-foot-8 Clevon Brown, Williams and Schofield dominated as undersized bigs. To go along with Williams’ career-high 37 points, Schofield scored a career-high-tying 22 points on 9-of-14 shooting. Schofield was 3-of-4 from behind the 3-point line while adding a game-high – for a second straight game – nine rebounds. Some have debated whether or not Tennessee possesses a true leader. Oh, the Vols do. This team is by far Williams’ and Schofield’s. The two are the leaders both on-and-off the court, and lead by example with their production on the court, but also as a vocal leader. With the game on the line, Vol fans should want one of those two taking the shot. Bowden had a career-game against Wake Forest on Dec. 23, scoring 17 points on 5-of-5 shooting from three. Since, Bowden has been a shell of himself, but the sophomore out of Knoxville bounced back on Tuesday night. Tennessee was led by career nights from Williams and Schofield, but without Bowden, the Vols likely don’t beat Vanderbilt. Bowden was just 1-of-1 from three against Kentucky, but against Vanderbilt he shot 4-of-6 from the field on his way to 12 points in 33 minutes. His offense sparked the Vols to start the second half, as they trailed 35-45. Led by Bowden, Tennessee started the second half making eight of its first ten shots to go on a 10-0 run and take a 57-56 lead with 12:39 remaining. Bowden also did a phenomenal job of defending Riley LaChance and Matthew Fisher-Davis on the perimeter, slowing the pair down following a strong first half performance.